What’s all the hub-bub about Pinterest? Pinterest is one of the latest fastest growing social media applications. Through explosive growth, Pinterest has made the top 30 website list garnering 103 million users in one month. Two main things that Pinterest delivers is an open posting (pinning) of pictures that can entice peoples’ visual stimulation. 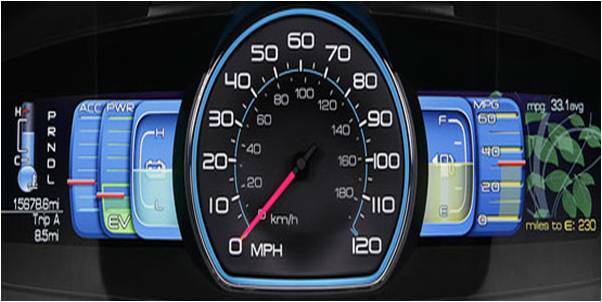 Once you’ve hooked your visitors visually you can send more traffic to your site. 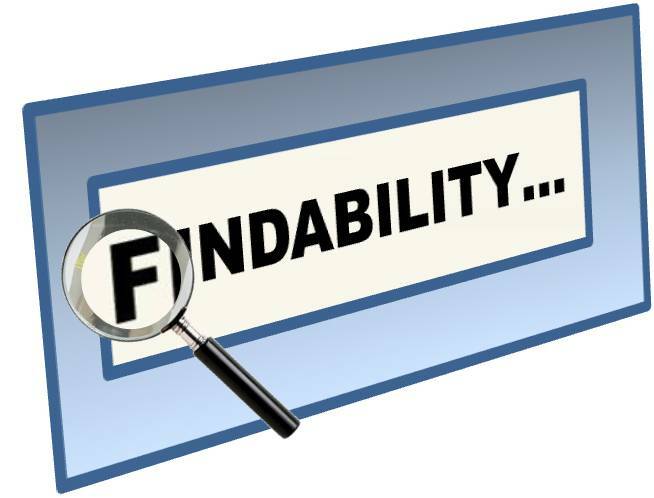 Why do you call 2012 the year of Findability? Findability in our social media tools. Search Engine Optimization or SEO is a descriptive but lousy term. We find that people relate better to “Findability.” Once we have a critical mass of blog posts, we start concentraing on the tags that identify our interests and content. How often does the blogging club meet? Council Blogs meets weekly n the morning. We also added a second blogging club that meets in the afternoon. One solopreneur in the group describes this as his appointment with the marketing department, himself. For busy solopreneurs and small business people, a weekly blog post is a reasonable compromise for frequency. 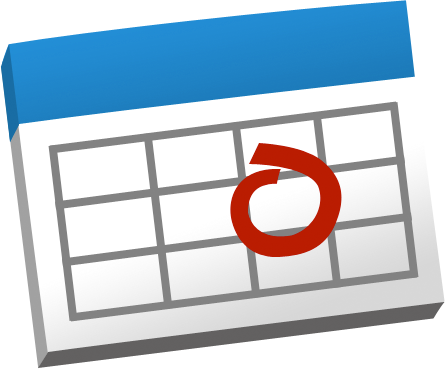 Collectively, Council Blogs has wracked up 100’s of blog posts in 2011. Where does Council Blogs come from? Funny you should ask. 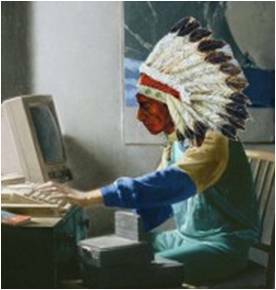 Chief Blogger came about somehow and Virginia from our group sent an email about some other native Indian culture. We deveoped the Council Blogs as a dream catcher. 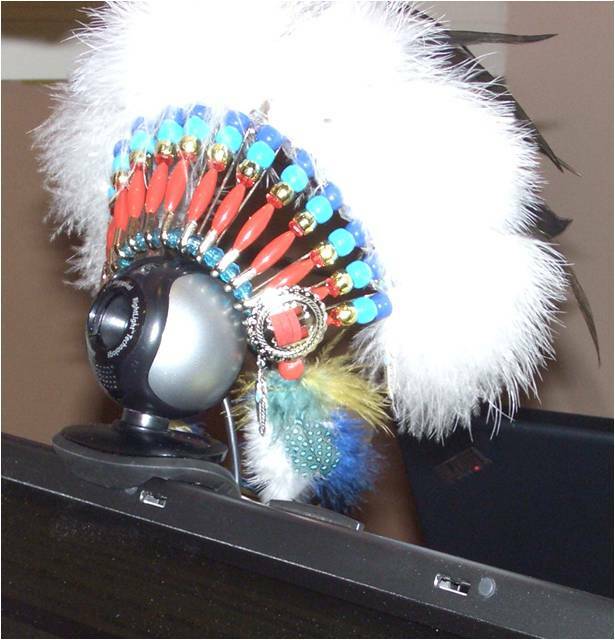 Kathy from our club commissioned Clare Kaegi-Watts to develop a headress for our club and Steve delivered it to the Cyber WigWam. The headress fits the eyeball camera we use for Kathy to participate. Hi, Steve! I am so glad it reached you safely, and you managed to extract it from its fastenings without damaging the feathers. Kathy told me to look here as there was a “pickie” of your beautiful headdress. My brother-in-law who is a full blooded Cherokee spotted it just an hour or two after I had finished it, and HE WANTED IT!…..it was GREAT fun making it, as it presented me with a couple of new challenges. 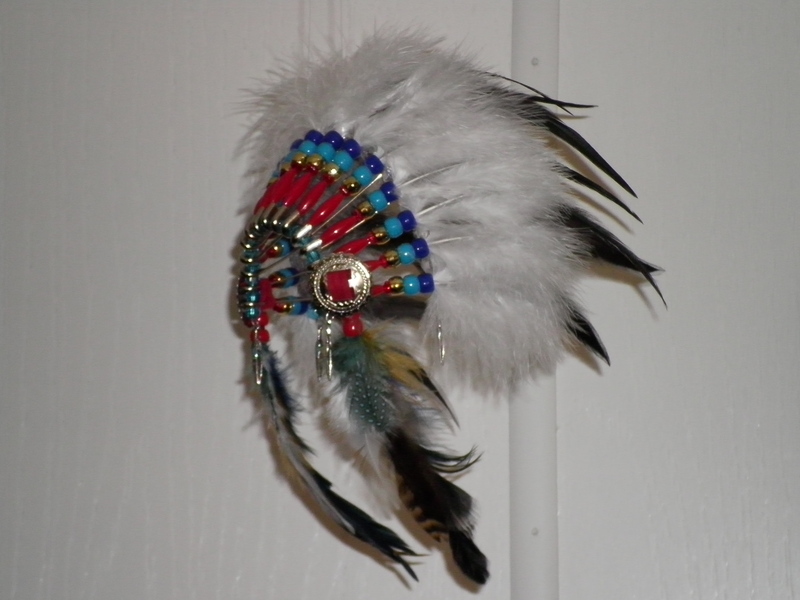 Most of our headdresses are a much simpler but I could have sold that one several times over…..:-) Enjoy! I have a feeling that you have earned YOUR feathers – every one of them. I know that you have been a great blessing to our dear and beautiful Kathy.